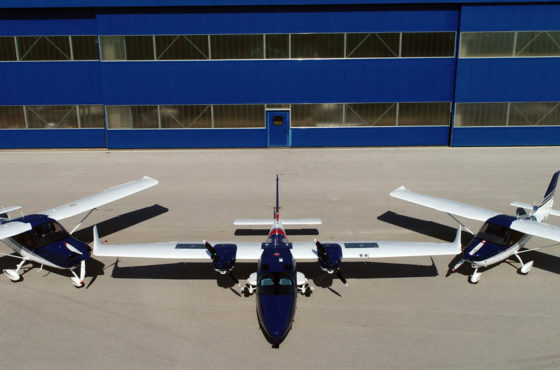 Tecnam announced today that they have delivered two Tecnam P2006T Twins and one Tecnam P2010 aeroplanes to customers in India. 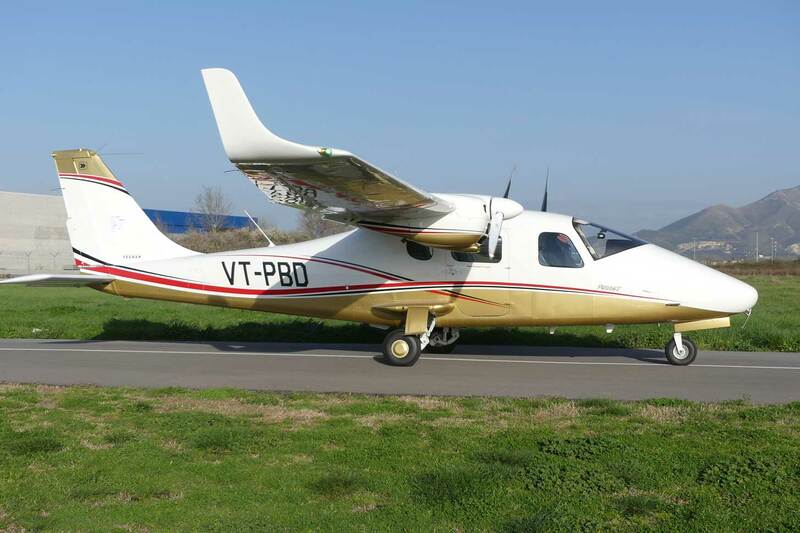 In a tender floated by the Punjab State Government, Tecnam succeeded against stiff competition from other GA manufacturers in initially securing an order for one Tecnam P2006T Twin. The twin will be delivered to the Punjab Government owned Patialia Aviation Club. The first has been assigned to the Punjab based Government owned and operated, Patialia Aviation Club and the second to Wings Aviation of Hyderabad, one of India’s most respected Flight Training Schools. 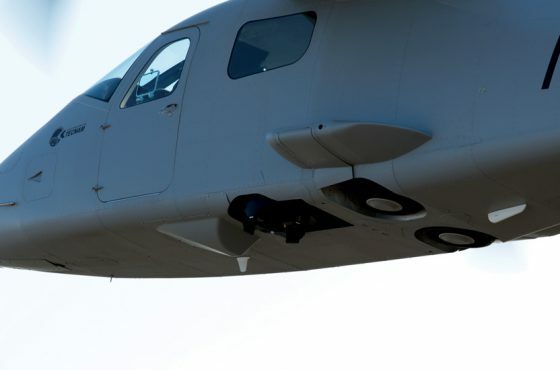 As part of the in-service introduction process, Tecnam India recently organised a Part 147 training course for the Tecnam P2006T in Hyderabad, which was attended by 8 DCGA officials and 22 Aircraft Maintenance Engineers. This was fully funded by Tecnam India, a first in Indian GA history that free training has been provided for many engineers. Tecnam India has also secured an order for the Government of Karnataka owned Government Flying Training School, Jakkur for a Tecnam P2010. The P2010 stood as the clear winner in both the technical and commercial bid against Cessna’s 172S.